The making merry of most Bollywood celebs has decorated the 2017 calendar with the high profile wedding bells making this year highly eventful for these celebrities as well as for their fans. Among the coverage showing how extraordinarily radiant these wedding were, I noticed one thing in them common to the common weddings. Despite being high profile celebrity events, these wedding vovs have collected similar comments. Similar to a common Indian wedding, these celebrity weddings were also compared like the reception of Sharmji's daughter was better than Mishra Ji's daughter. Ironically, the media coverage was showing whose lehenga was more exclusive, whose wedding ring was more expensive and whose reception was more happening. 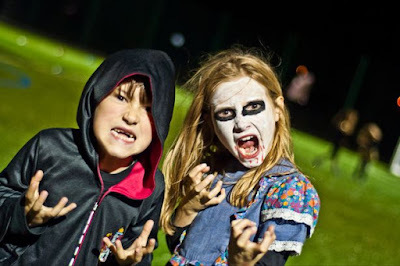 Though many celebrities ensured high security for their wedding, they could not be saved from such common wedding trolls. So, it seemed like a Lajpatnagar wedding where people gossip about who spent how much and whose uncle escaped the function. There are jokes being made on these extravagant events mocking the postures, dresses or even tweets of these celebrities. People are mocking how Khilji weds Padmawati. 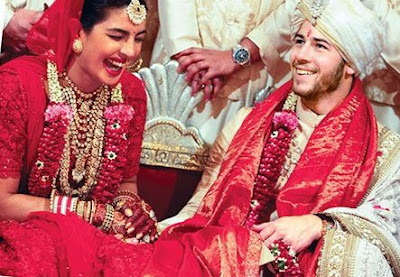 Not just this, the Priyanka and Nick Jones' wedding has faced notable trolling on social media. Previously, a few teasing comments were made to Virat Anuska wedding too. Wedding in our society is a lifetime event and all couples have there most cherished dreams to fulfill at their wedding event. Hence, all these events are equally fabulous and there should be no comparison. Still there is one thing that makes me rate the NickYanka wedding one star above other hype seeking events of this season. The reason being it was celebrated in our own country. As PCJones has remained miss world representing our country, I am glad she chose a destination in our beautiful country for the most important event of her life. Although Priyanka is tying her knot with a man not-made-in-India, she has at-least promoted make-in-India. The ex-miss world not just retained her faith and love for the land she is born in, she ensured her husband also finds it incredible India. 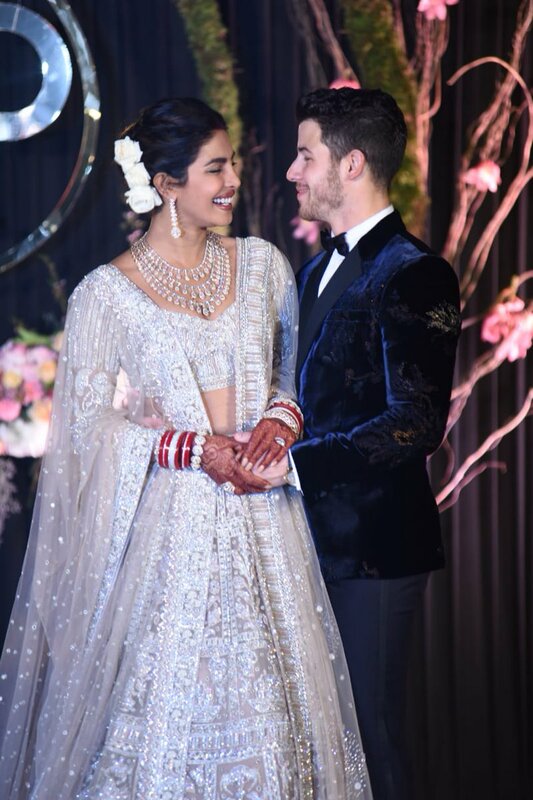 Not just emotionally, the NickYanka wedding can be rated higher for being economically good for our country. The expenditure made on her wedding has increased the business and income of an Indian palace, the Jodhpur's royal Umaid Bhawan Palace, where many Indians work and in all the event many Indians got to show their skills. My best wishes to all newly wedded couples and praises for their radiant fairy-tale wedding celebrated the way they desired. But a special with and appreciation to Mr. & Mrs. Nick Jones.